16. What’s The Frequency, Kenneth? – R.E.M. 18. Strange Currencies – R.E.M. The film centers on a man named Sam (Andrew Garfield) who becomes obsessed with the strange circumstances of a billionaire mogul’s murder and the kidnapping of a girl. Riley Keough plays the role of Sarah, Sam’s new neighbor, and Topher Grace plays the role of Sam’s friend who helps him with an investigation surrounding a missing woman. 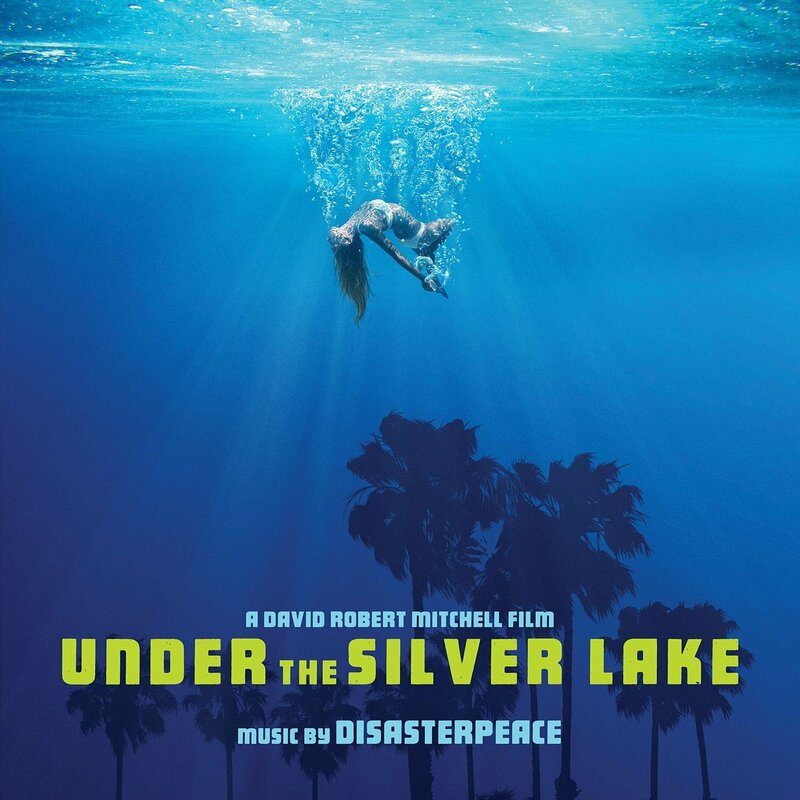 The movie soundtrack of Under the Silver Lake will be released on June 22, 2018 by Milan Records.